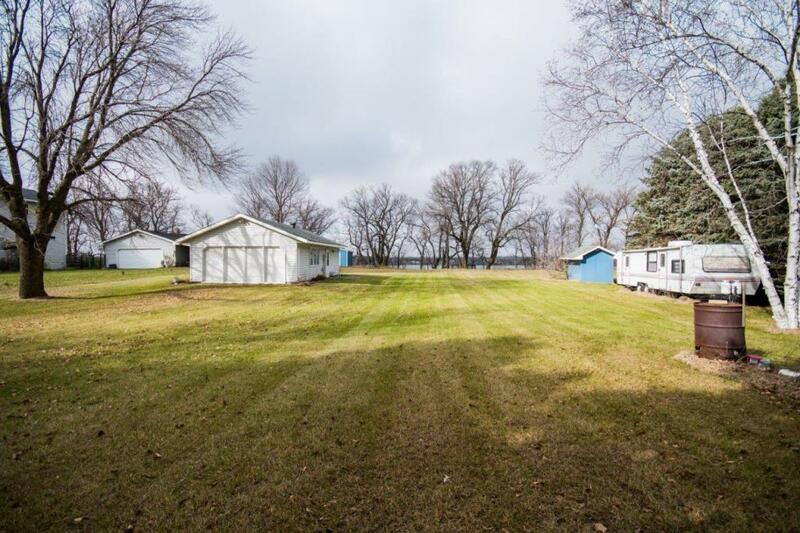 Built in 1980 here is one bedroom 680 square foot 1 story cabin 2126 Acre Big Sauk Lake. Property features: Fantastic privacy w/ lot & cabin hidden behind tall Pines, Approximately 180 feet of frontage, Fantastic Western views, Two storage sheds & fantastic fishing. A great weekend getaway approximately an hour & half from the metro!